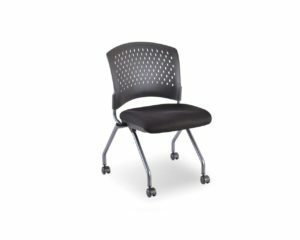 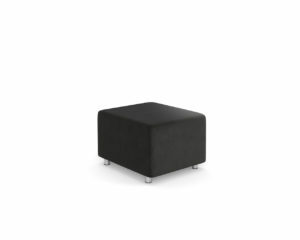 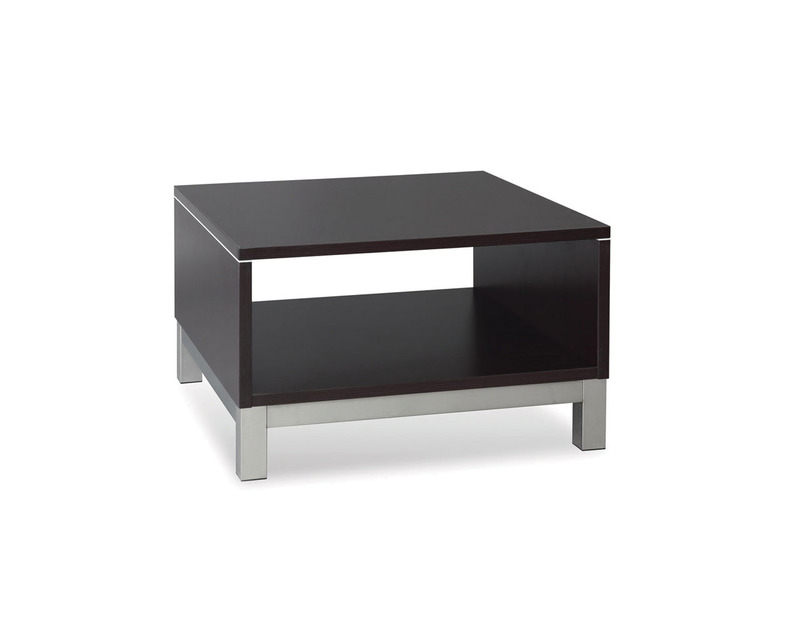 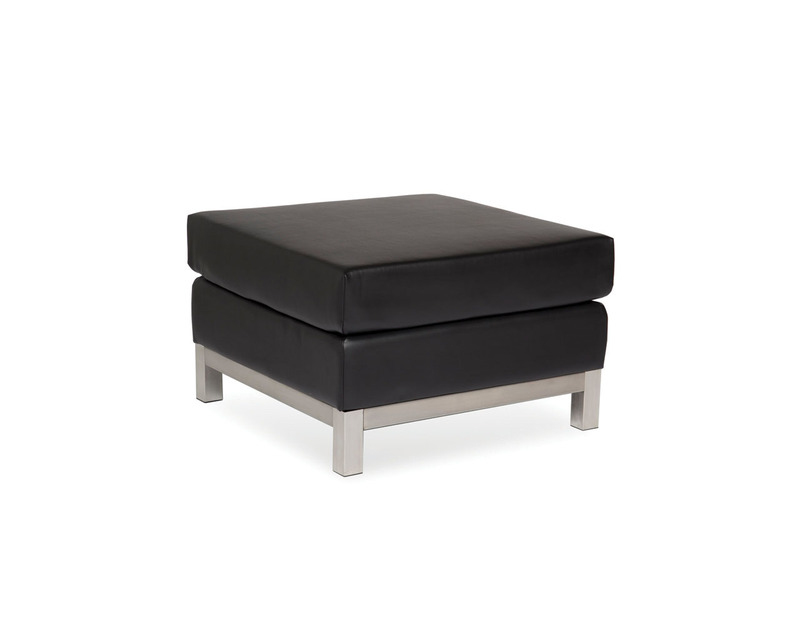 Commercial grade, all-steel construction is paired with a heavy duty plastic seat and back. 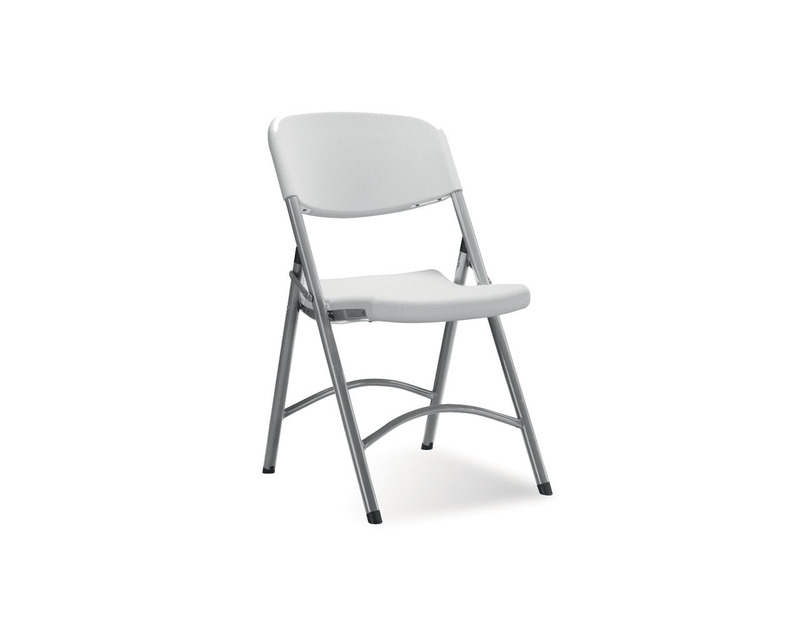 Great for use in banquet halls, churches, recreation centers, or sports complexes. 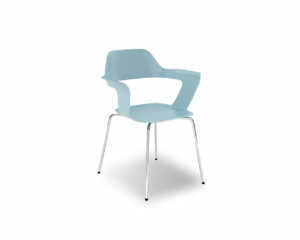 Stocked in Light Grey that co-ordinates with Performance folding tables. 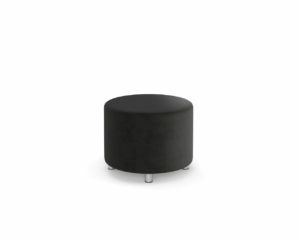 Optional chair dolly is also available.